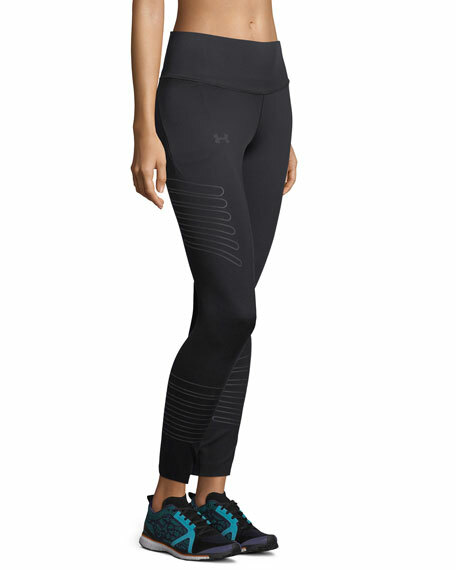 Under Armour "Accelerate" leggings in high-performance fabric. 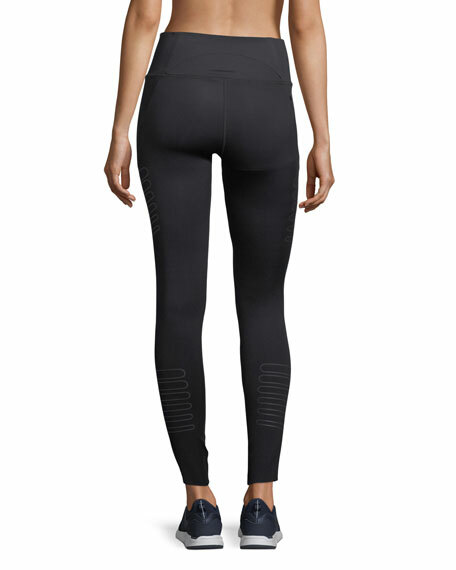 Lightweight, stretch-knit fabric delivers comfort and durability. 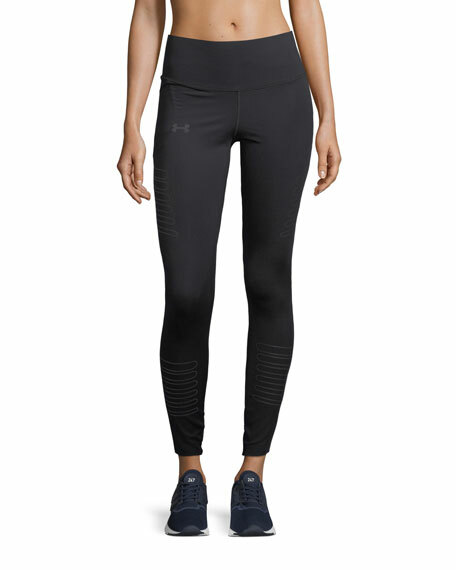 UA Storm tech repels water without sacrificing breathability. Moisture wicking, quick drying, and anti-odor technology. Reflective details deliver greater visibility. For in-store inquiries, use sku #2420588.